With 100 years of experience in dispensing high-quality medicines, founded in 2015 by Dadha& Company, helps you buy prescription medicines from its online store and gets them delivered to your home in time. 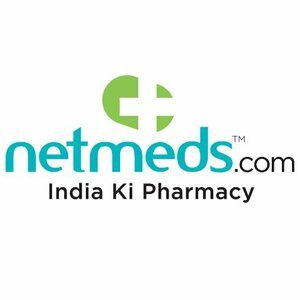 The company offers a wide range of medicines and also OTC products, supplements, and vitamins, herbal products, pain relievers, baby/mother care products etc. Go to the site/app and type the name of the medicine you wish to order or upload your prescription. The prescription will be verified after which you’ll receive a confirmation from the site for your order. If you want to return an item due to its damaged condition or if it’s an incomplete order then contact the Netmeds Customer Support within 10 days of receiving the product. If you wish to return an unopened, unused item then 20% restocking charge will be deducted from your payment. This return will ONLY be accepted if you inform them within 30 days of receipt. 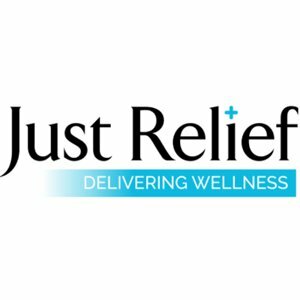 Launched in 2016 by Amit Goel, justrelief.com provides healthcare and pharma products and services. They provide OTC products, Patanjali products, baby/mother products, nutrition, medicine usage, side effects etc. They also provide various lab tests for which they will collect your blood samples right from your doorstep. The tests are from NABL accredited labs. Orders can be exchanged or returned by mail at info@justrelief.com within 15 days of receipt of goods. Make your first order through Mobikwik and get maximum MobikwikSupercash of Rs.100. valid once per user. 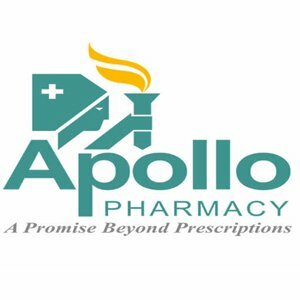 Apollo pharmacy is a part of Apollo Hospitals which is Asia’s largest healthcare group. It has 3000+ outlets in major cities. It provides OTC products, supplements, FMCG products, baby care, personal care, health care products etc. They provide the service of 24-hour pharmacies. Search your medicine or upload your prescription. The prescription will be verified after which you’ll receive a confirmation from the site for your order. 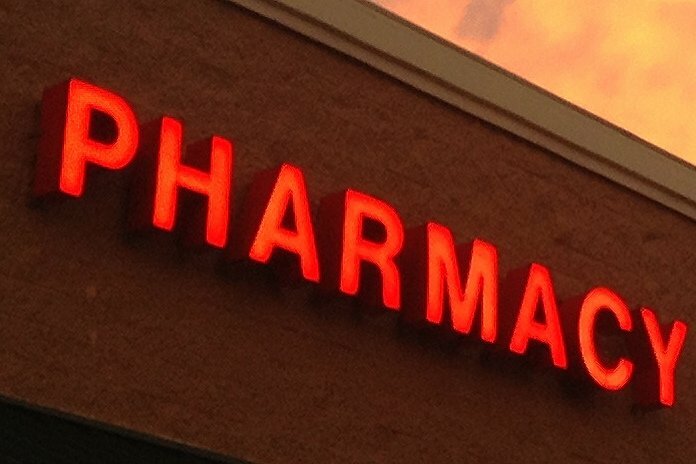 You can return the order if it is incomplete/damaged/wrong product by informing Apollo Pharmacy Customer Support within 7 days of receiving the product. Orders can be canceled before their shipping. 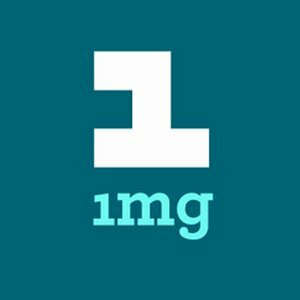 Founded in 2015, 1MG is another top pharmacy online store that delivers medicines, lets you book doctor’s appointments, provides free home sample pickup for diagnostics tests. It has a wide range of products from top brands like Patanjali, Himalaya, Accu-Chek, Amway Nutrition, Dabur, Hamdard etc. 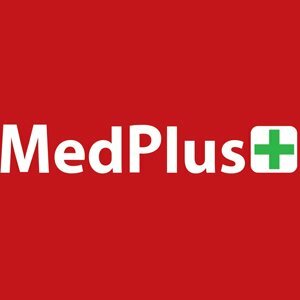 MedPlus is one of the leading medical and general store. You can choose your products from the wide range available and avail the offers. You can either pick your order from a nearby MedPlus store when its ready or can get it home delivered. If you receive damaged/wrong medicines/medicines with shelf life less than 3 months you can return them within 14 working days by contacting the customer care.